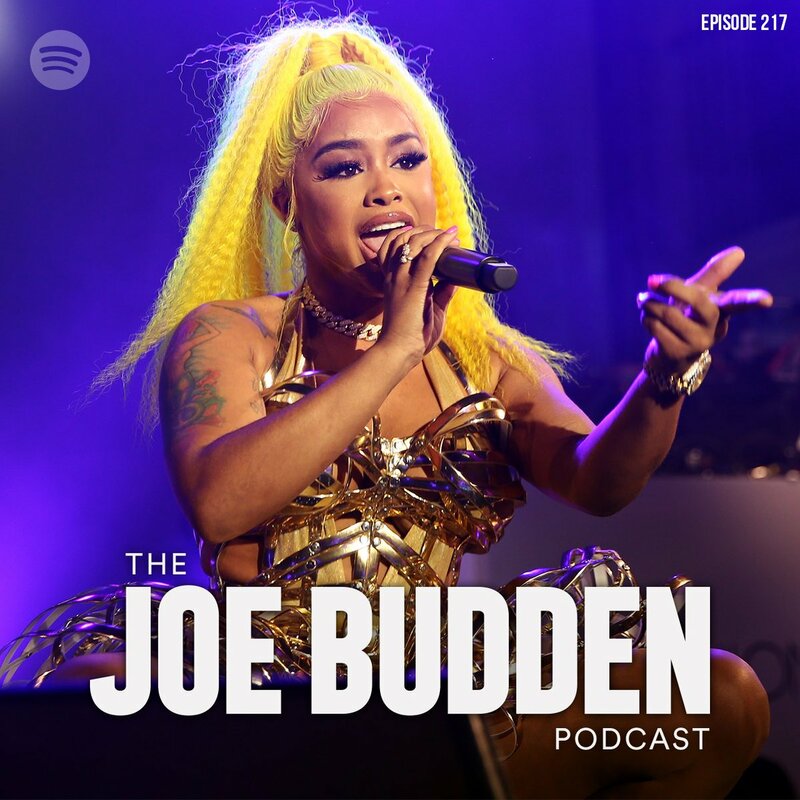 After a rather eventful few days, Joe Budden and company are back with Episode 217 of The Joe Budden Podcast. On this episode, Joe begins with retracting his theories from last week’s episode (9:47). They also discuss the recent beef between Tory Lanez, Don Q (13:08) and DreamDoll (28:34), the guys send their condolences to Jussie Smollett (54:35), Joe addresses YesJulz (1:00:10), and what are the rules to tricking (1:37:15)? 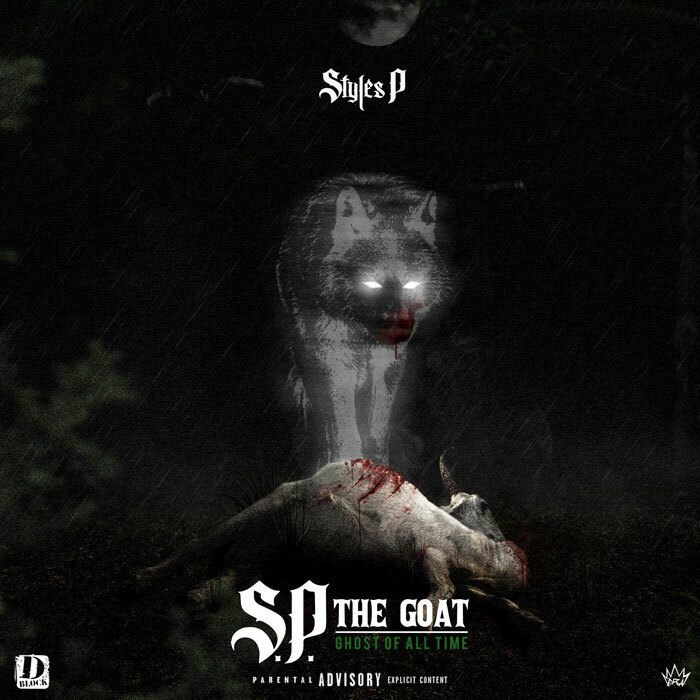 On the “Sleepers” segment, Joe played Kenyon Dixon’s “I Want You,” Rory picked XamVolo’s “I Win You Lose,” and Mal hit us with 183rd’s “Rosetta Stone” with Smoke DZA, Vado and Nyemiah Supreme.